FORT PIERCE, Fla. — It has been one month since a young woman in Fort Pierce was shot and killed by a drive-by shooter , according to investigators, along Wisteria Avenue. 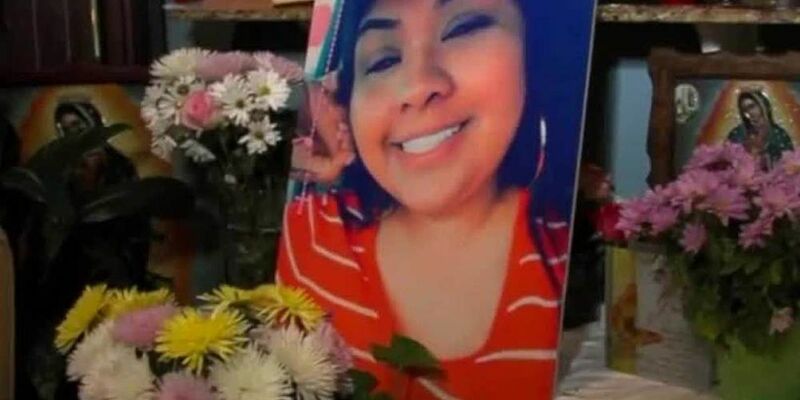 No arrest has been made in 23-year-old Elizabeth Granados’ death, and the little information in the case is leaving her family desperate for answers. Her family says Granados was shot as she was in a car, pulling up to her mother’s home. Detectives are still actively working the case, and say they are still getting tips and leads. Granados says it has been hard being patient, waiting for the tip that might lead to an arrest. The case is not making the progress the family hoped it would. “I need more answers. I feel like I'm in the same place as a month ago,” Granados said. Detectives stay in touch with her, but Granados says they have not given her any new information. She loses hope as time passes, which is why she is renewing her plea to the community to come forward if they have any information. Granados’ death was the third deadly shooting of the year in Fort Pierce. Police have arrested four people in the death of 18-year-old Jamal Booker, who was killed New Years Day. Police are still working to make an arrest in the shooting death of 21-year-old Alexander Sirmons, who was shot in the 600 block of North 23rd St.
Granados’ family is doing their part to keep the story front and center in the community. Anyone with any information about these cases is urged to contact the Fort Pierce Police Department. You can remain anonymous.